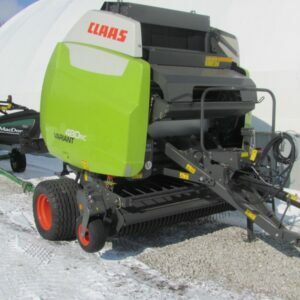 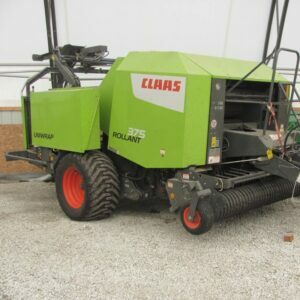 Looking for CLAAS tractors, combines, balers, or anything in between? 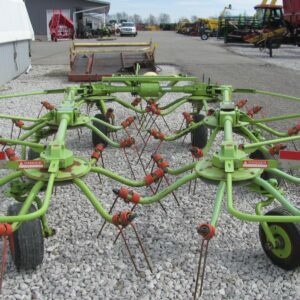 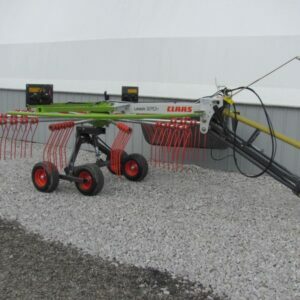 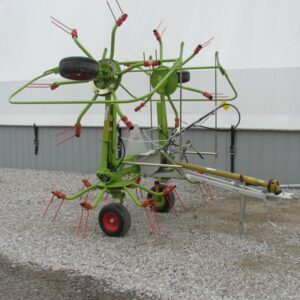 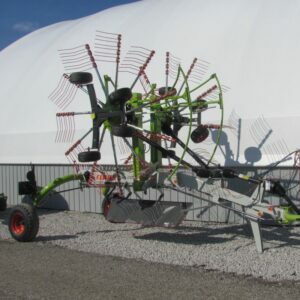 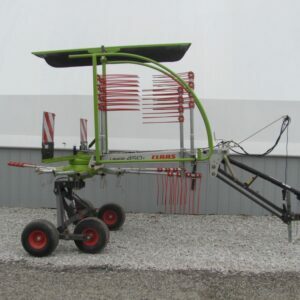 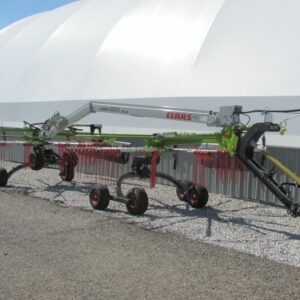 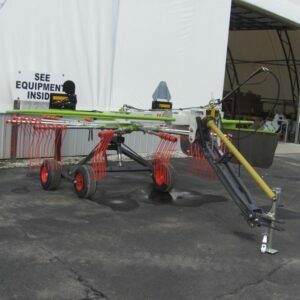 Glascock Equipment & Sales, Inc. is proud to carry a thorough line of CLAAS equipment for sale in Indiana for your farming, agricultural, or construction needs. 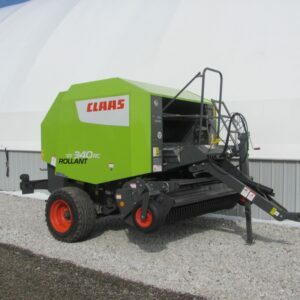 We carry the Rollant, Quadrant, and Variant balers from the Hay Tool line, as well as different disco mowers, mower conditioners, and draper headers. 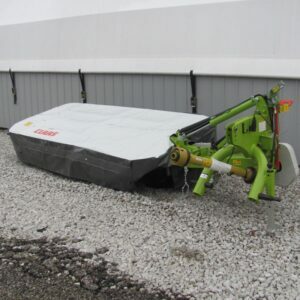 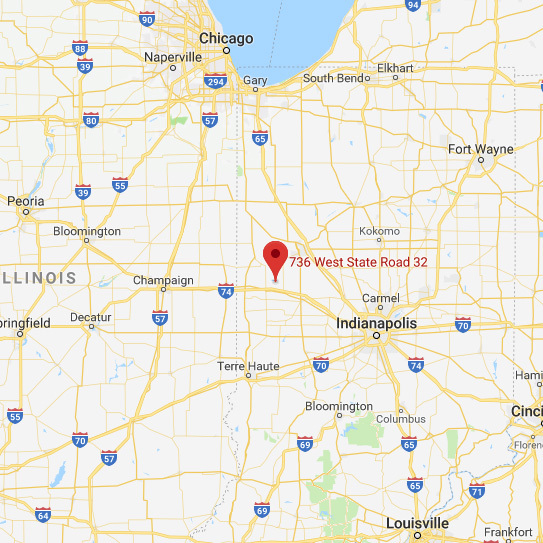 The great part about our CLAAS line is that the US Parts Hub is located in Columbus, OH, only 90 minutes away from our equipment lot in Veedersburg, Indiana. 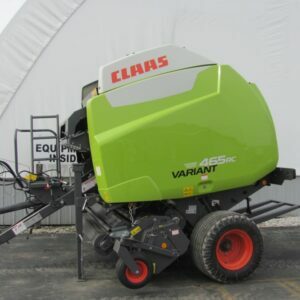 We employ multiple professionally trained and certified CLAAS technicians to ensure that our customers have the best qualified and well informed people to provide the answers you’re looking for. 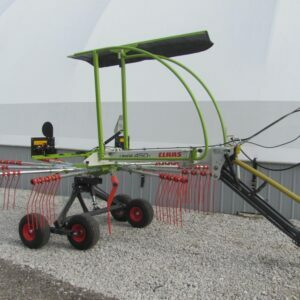 If you need any assistance, simply fill out our contact form on the products you’re interested in or give us a call at our office.